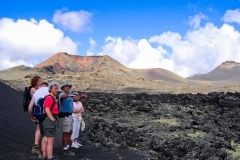 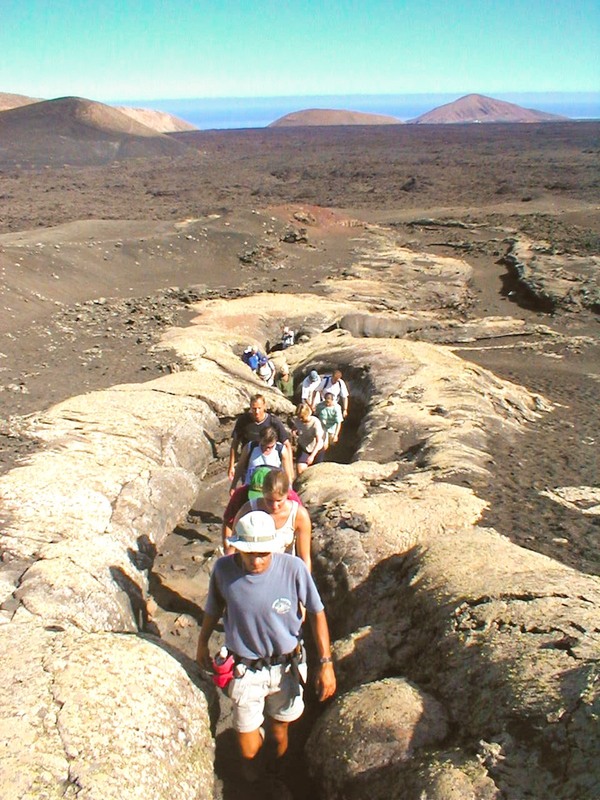 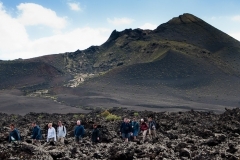 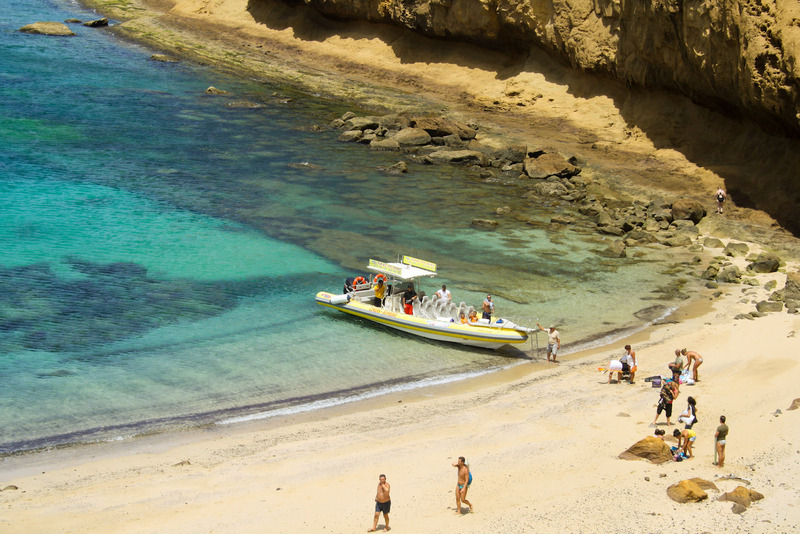 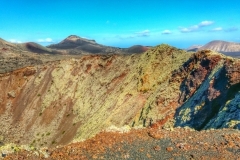 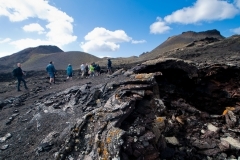 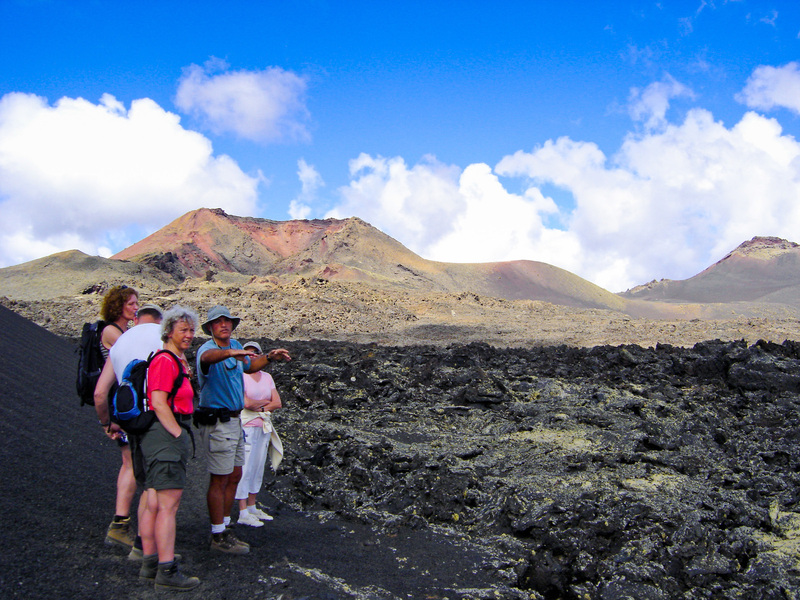 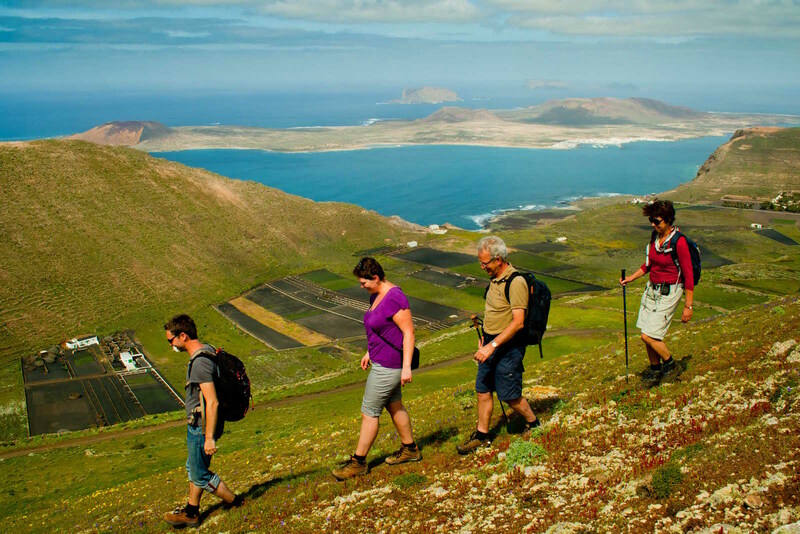 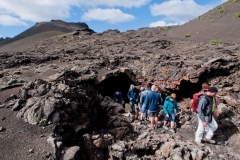 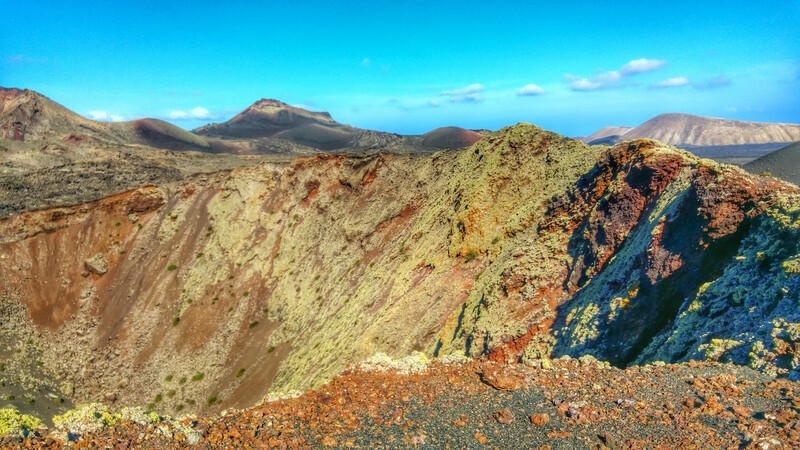 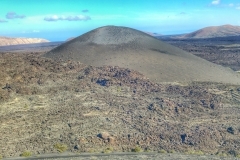 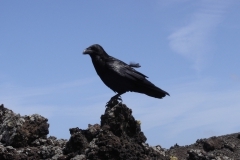 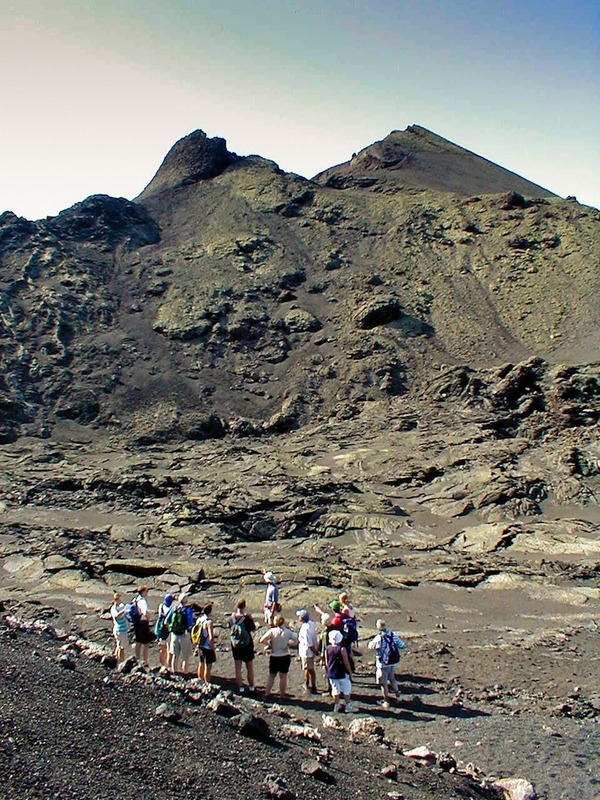 Los Volcanes Nature Park together with Timanfaya National Park are the protected areas which represent the recient and historical volcanism of Lanzarote because they are covered by the eruptions that took place in 1730-36 and 1824. 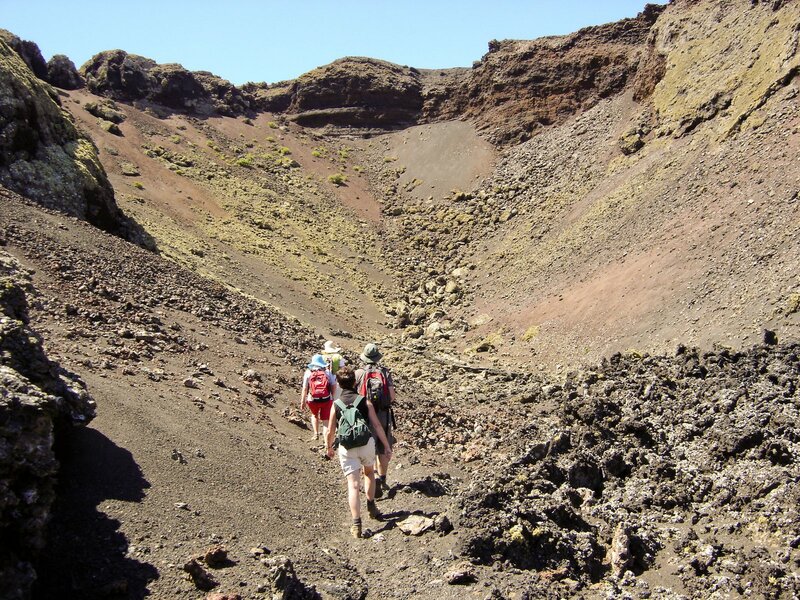 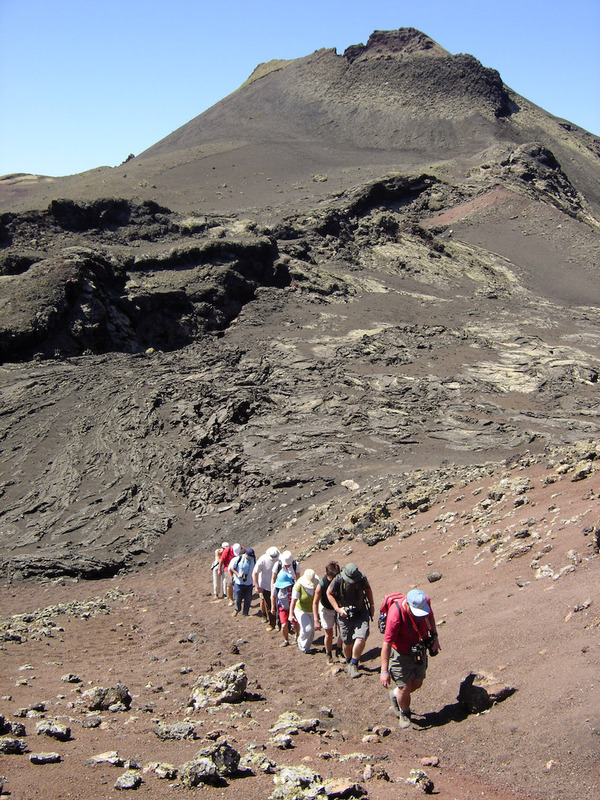 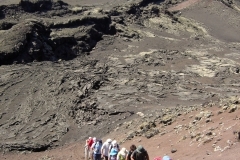 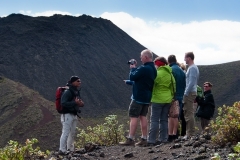 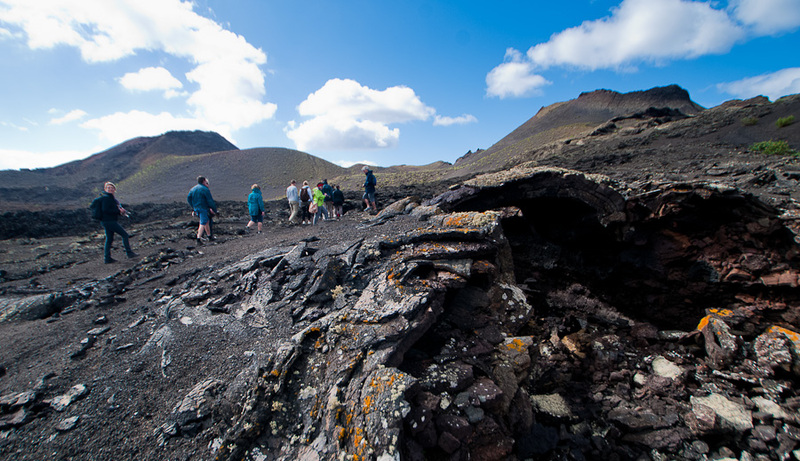 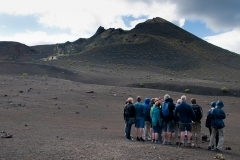 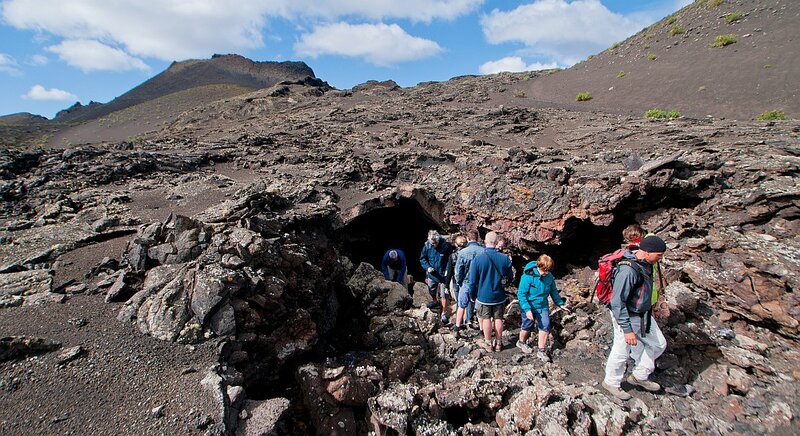 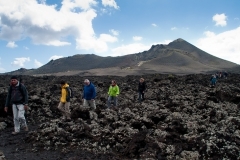 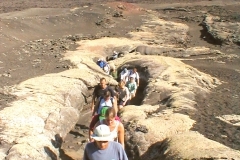 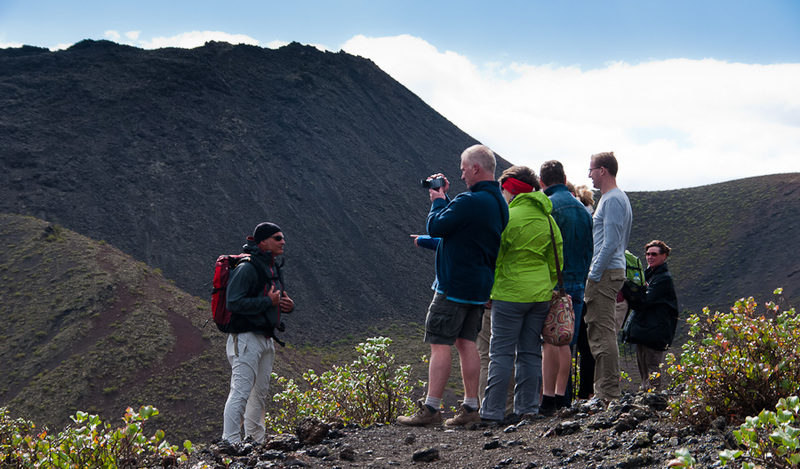 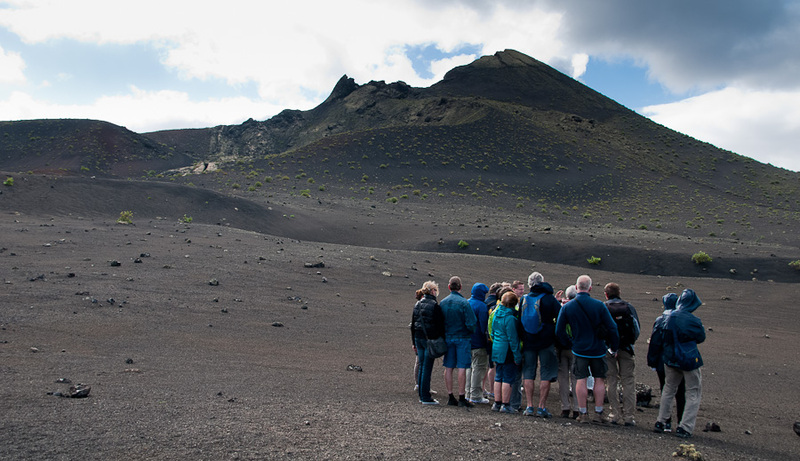 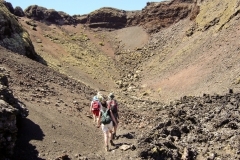 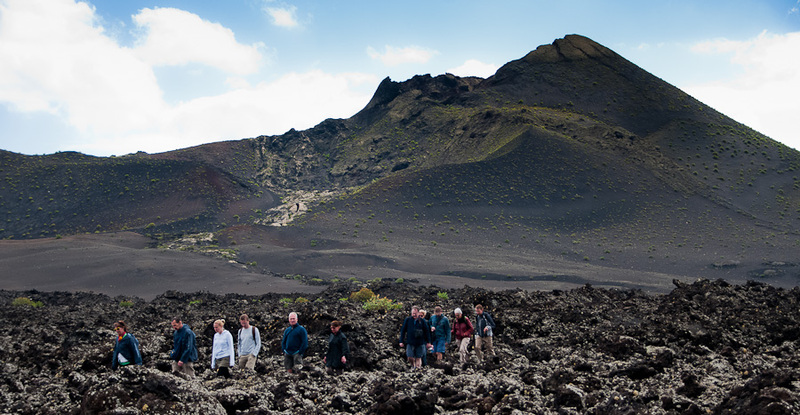 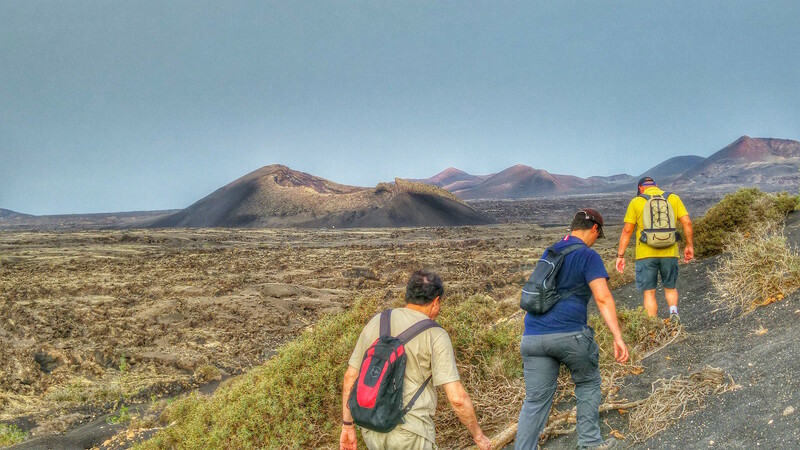 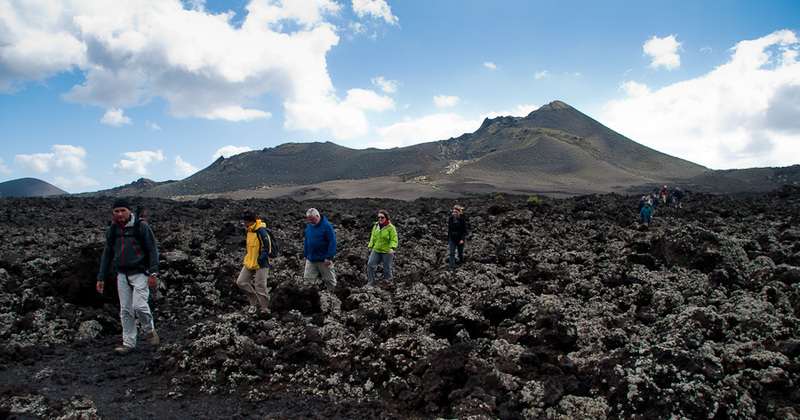 We carry out a very informative route in which our visitors will be able to discover the amazing world of volcanoes when they walk across lava flows or ascend to volcanic cones where it’s posible to find spectacular craters, lava tunnels, lava lakes, etc. 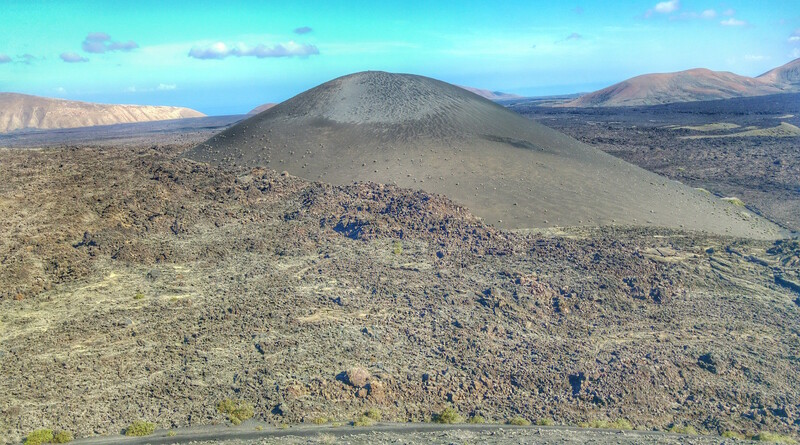 All the volcanic structures are well conserved because due to the arid climate of Lanzarote the evolution of vegetation is very slow therefore the landscape we find it is like a huge open-air museum of volcanology. 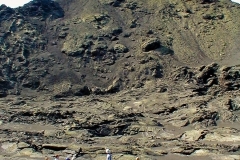 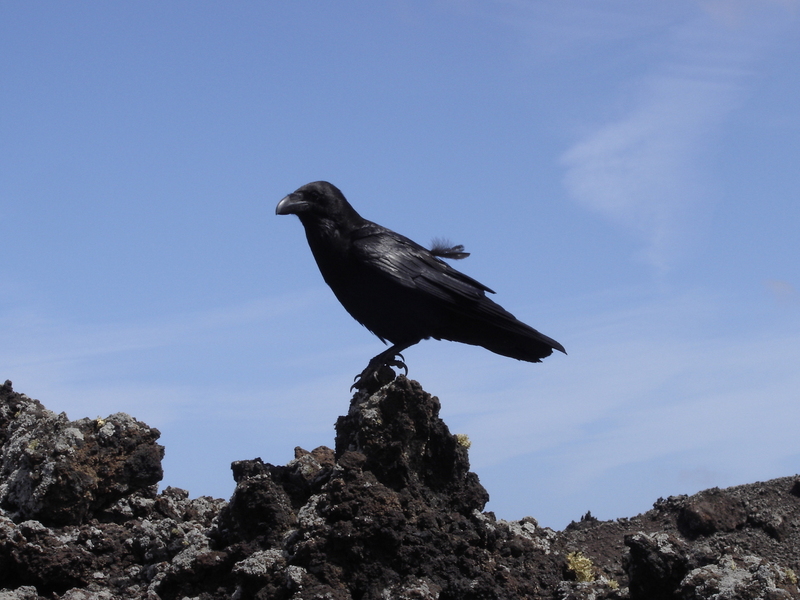 Also it will be posible to understand how is the slow but constant rebirth of life upon the lava. 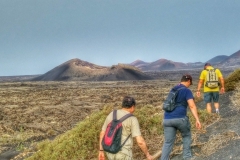 In short, this visit will help us to understand how was our planet millions of years ago and how work its inner forces and, at the same time, marvel with a landscape of another world. Important: For this route it is essential to wear laced shoes like trainers or hiking boots because we walk over volcanic rocks with a rough surface. 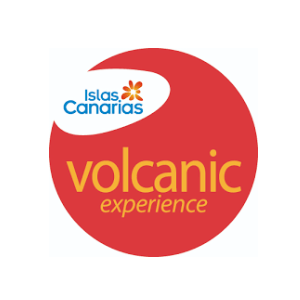 Price adult: 42€ Price children (under 12 years old) 35€. 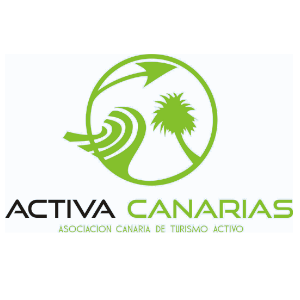 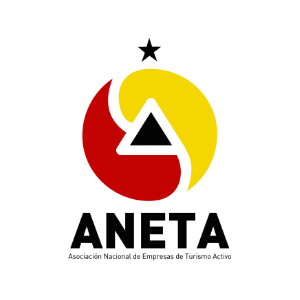 Price with your own vehicle (no transport) 30€, also fixed price for families with children.